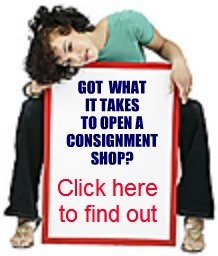 HowToConsign is a public service for savvy consumers, thrift mavens, and smart shoppers brought to you by Too Good to be Threw, The Premier Site for Resale Professionals. 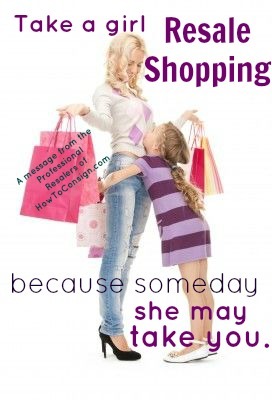 While TGtbT.com is focused on helping consignment, resale and thrift shopkeepers polish their shops and refine their customer service for you, the folks who love to shop smart, HowToConsign is sponsored by Professional Resalers who want to let the world know that their businesses support reusing, recycling, and recreating. These shops are dedicated to the wise use of the earth’s resources while maintaining style and quality standards and helping consumers use their budgets wisely and well. 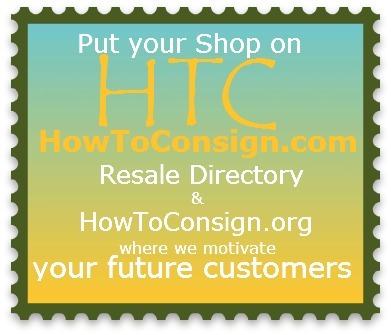 Our Sponsors support our Resale Directory, Zoomable Map and the how-to articles on HowToConsign.com as well as help us the news, views, interviews and reviews of daily resale here on HowToConsign.org. 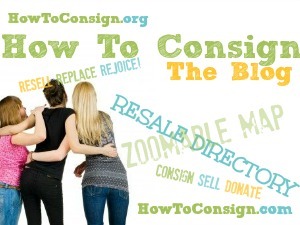 If you own, manage, or operate any sort of resale shop… consignment, buy-outright, or donation-only thrift… and believe in this industry, we welcome you to add your shop to HowToConsign. Sponsorship is less than a cup of coffee a month, and you can join today on our HTC Sponsor Page.